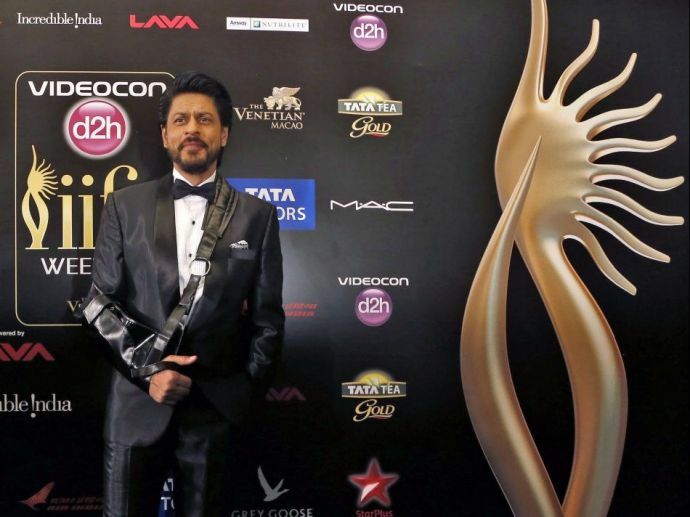 IIFA will not welcome Shah Rukh Khan as he will miss this grand award night to be held in July this year. 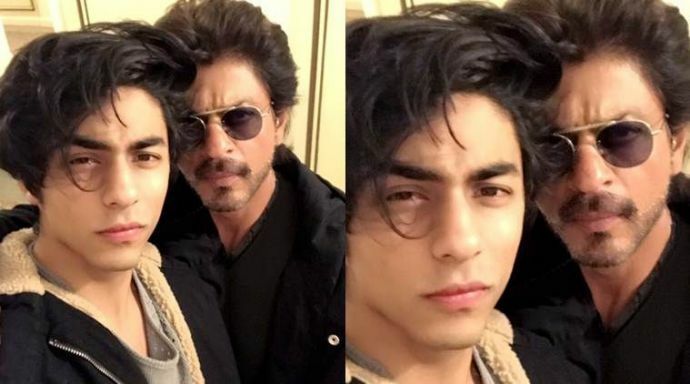 SRK, who is always a prominent face at IIFA will not be able to present as he is busy with some personal issues. 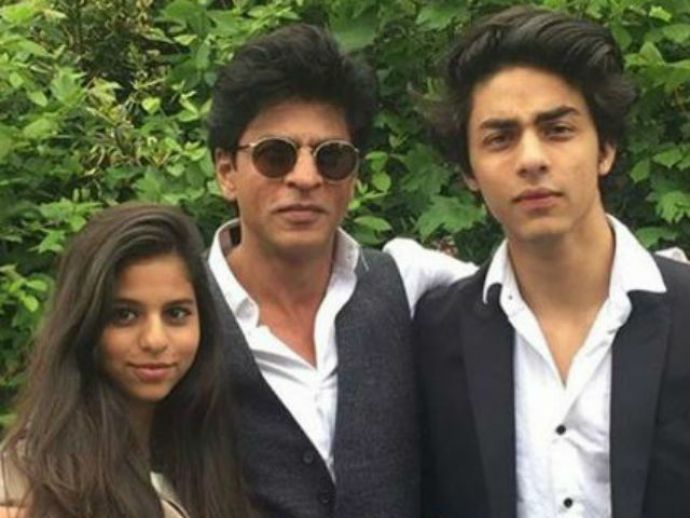 According to a report published in DNA, SRK’s elder son, Aryan has injured himself while playing football at school and needs medical care. Objects in the mirror....r closest...sigh...!!! 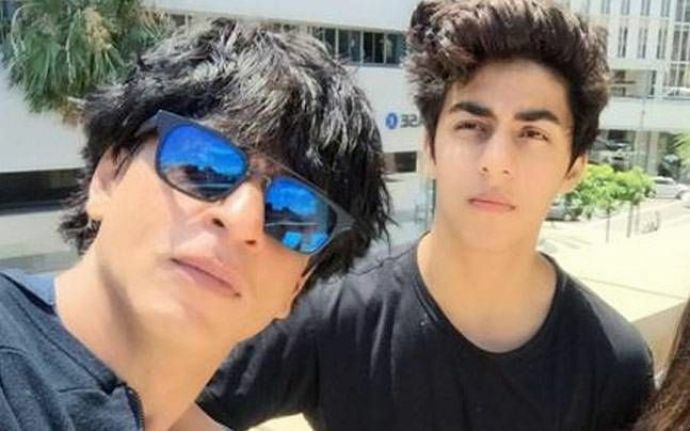 Aryan who is currently studying filmmaking at the University of Southern California, had broken his nose and is already on medication, but the doctors have advised him to undergo surgery. That is the reason Shah Rukh has to travel to abroad and as IIFA is scheduled around the same time, SRK will skip the award night.